The legendary Maryland Doom Metal scene was and still is filled with monster bands! ASYLUM (who later changed their name to UNORTHODOX because their old Record Label requested it) is yet another underground gem, never officially released. With only copies of this tape being spread (known as the 1985 Demo) around in trading circles since the time of its recording in 1985, this was one of the harder demos to find. Now for the first time in 23 years, this recording is being officially released. What a treat this is for 80"s metal fans too because what most people don"t know is that Dale Flood (guitarist/vocalist) is an absolute magician on the axe. His style derives from Progressive 70"s Rock like RUSH, YES, DEEP PURPLE, etc mixed with the thunderous and mighty Doom/Heavy riffs from likes of PENTAGRAM, BLACK SABBATH, MOTORHEAD, etc. This is all played together with an amazing rhythm section and who I think is one of the most underrated drummers in Heavy Metal, Ronnie Kalimon. This album has its own mark and sound in the underground and believe me this is no carbon copy of any other band; their unique sound speaks for itself and stands alone! The amazing thing about this recording is that is sounds fresh and new even though it"s 23 years old. 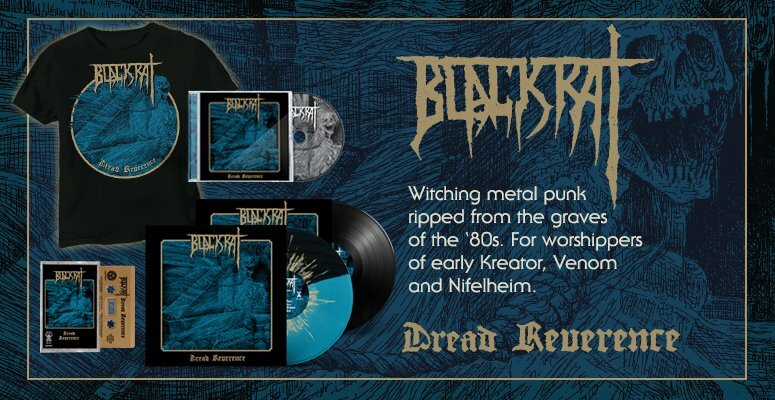 If you love 70"s Heavy Rock, 80"s Heavy Metal and Doom, you won"t believe your ears! 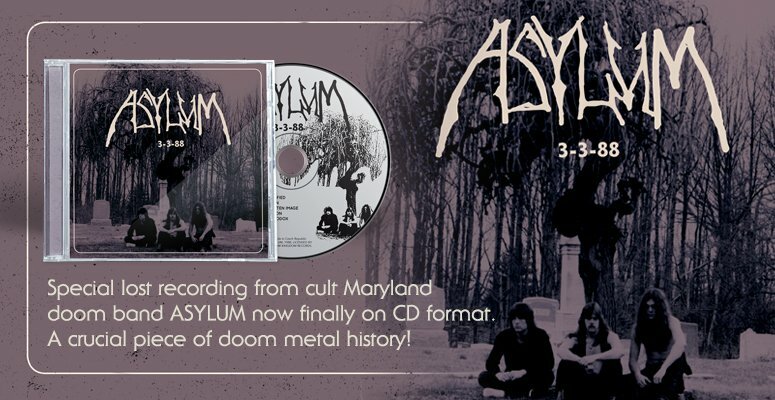 This is the very first ASYLUM demo released with all its flaws from low budget recording and if you like this, there"s plenty more in the ASYLUM vault to be released in the future.